With smart phones and timers on smart assistants like Alexa and Google assistant, there probably isn't that much of a need for tea timers or sand timers anymore. But it's a whole new ball game when a sand timer flows backwards, and that's just what this one does! It's a perfect timer for science geeks who love the magical sciencey oddness of this paradox sand timer that makes the sand flow upside-down. The Paradox Anti-Gravity Timer uses some unique science goodness with sand that's lighter than the liquid inside of the hourglass. So by default, the blue sand sits at the top of the hourglass, and once you turn it over, the sand flows up into the top chamber. 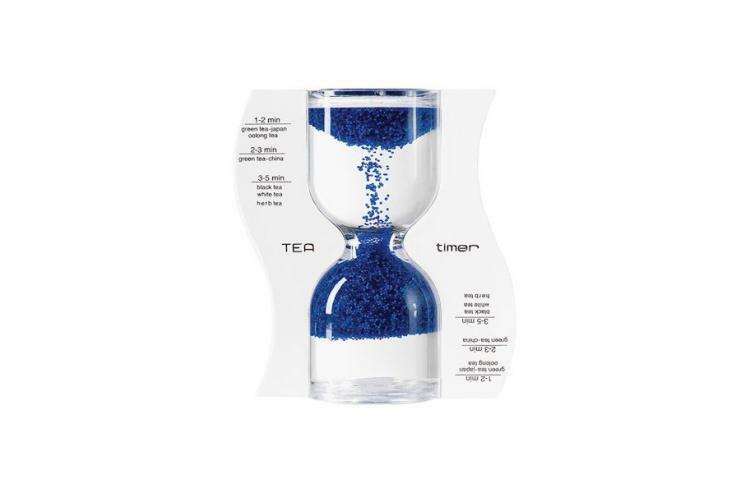 Tne backwards upside-down sand timer contains brightly colored blue sand, is the perfect way to steep your tea to the perfect strength and flavor and enjoy the wait while watching the sand flow upwards. 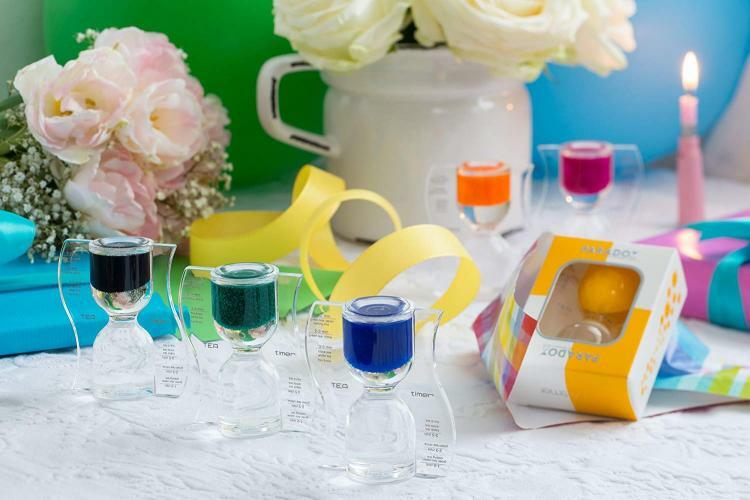 On the paradox tea timer are markings that show how much time has passed, with cut-off points for green tea japan oolong tea at 1-2 minutes, green tea china at 2-3 minutes, and black, white, and herbal tea at 3-5 minutes. 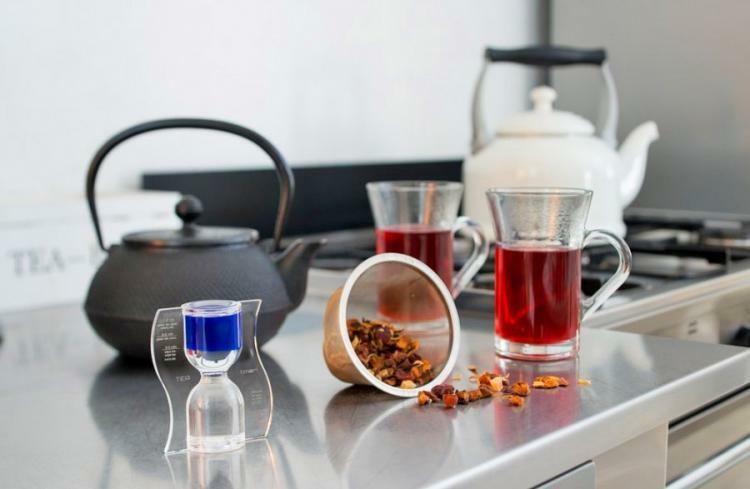 The Paradox tea timer also comes in a few different colors to choose from, which you can view here. Check out the Paradox sand timer that has sand that flows backwards in action via the video below.